is available for private rentals. 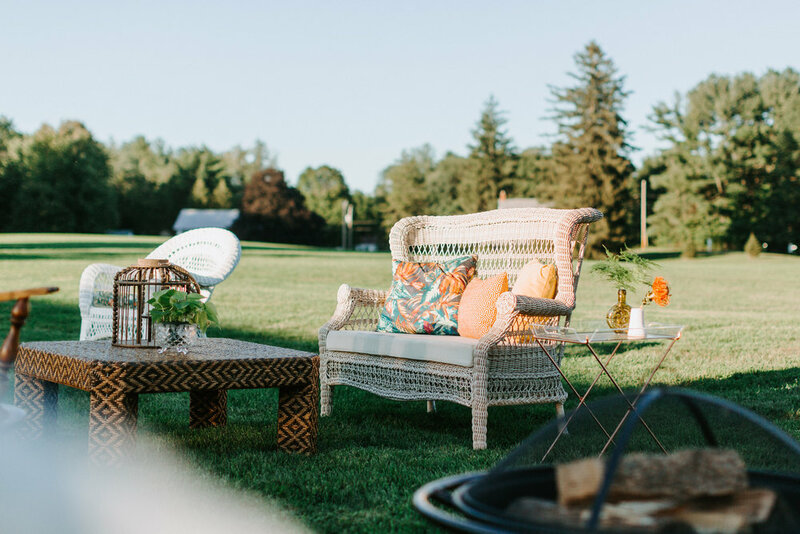 Situated on two lakes in the Upper Hudson Valley, a convenient 100 miles north of New York City, Scatico is a wonderful option for your next event, whether it be a corporate retreat, wedding, sports training camp, or mini-camp. 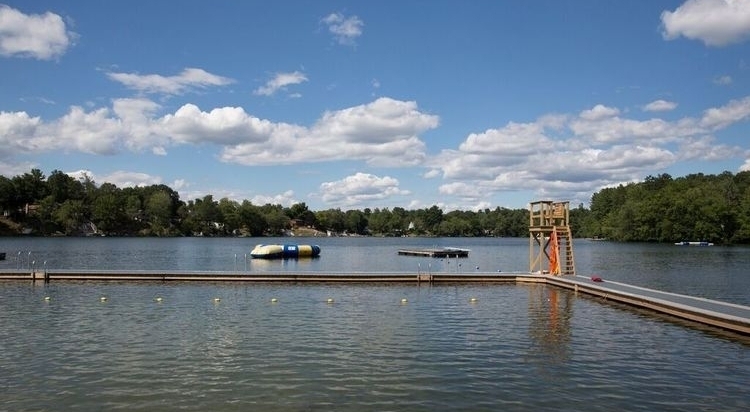 We’re perfect for multi-day, full-program events in the spirit of the traditional summer camp experience. 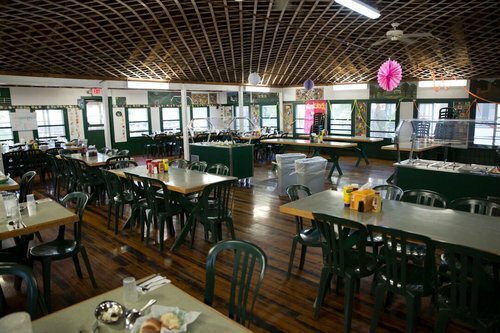 We can accommodate up to 400 people for overnight events in bunks. All housing includes private showers and bathrooms. Our kitchen facilities allow for special needs. We can assist you with daytime and evening activities, or just let you run your program. If you’re interested in having an event with us, email events@scatico.com.